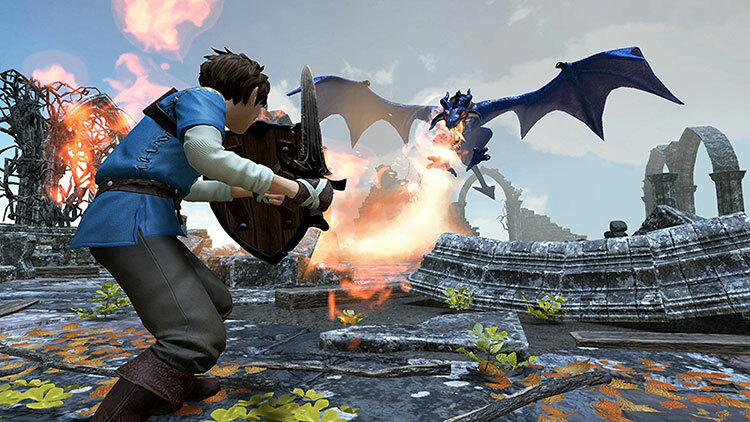 Embark on an epic action-adventure to save the Kingdom of Avantia from ruin. Overcome the dark magic that has corrupted the noble Beasts of the realm. 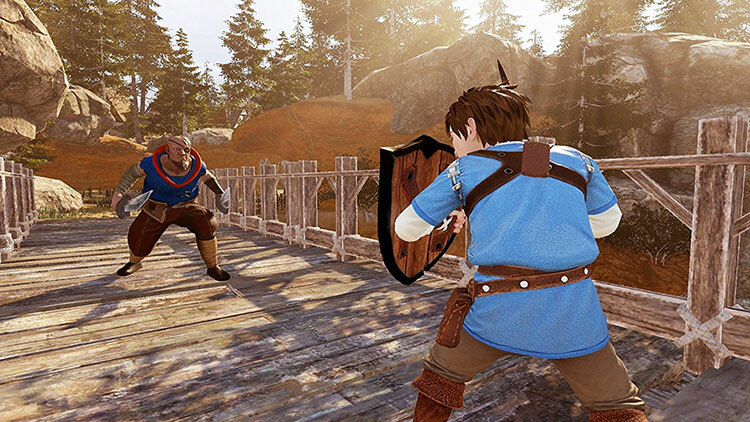 Battle in the mythical world, tackling challenges through stunning landscapes and a plethora of side missions and objectives. Unlock new abilities and upgrades to successfully combat varied opponents. 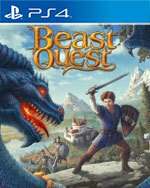 Based on the best-selling fantasy novels, Beast Quest comes to console for the first time ever, with a rich, progressive storyline, vibrant settings, and an excess of compelling challenges. Yes, the source material of Beast Quest is undoubtedly geared towards children. However, plenty of games can cater towards a younger audience without being entirely devoid of meaningful entertainment. The world of Avantia was initially quite captivating, even though the comparisons to other bigger franchises were omnipresent. Beast Quest feels unfinished. Its graphical presentation is put to shame by many PS3 titles, and we’re absolutely baffled how the experience doesn’t even manage to run at a consistent framerate on the PS4 Pro. But even if these two aspects were up to snuff, the gameplay and plot are still below average. Beast Quest has very little to offer to even the most die-hard fans of the book series, and everyone else is advised to steer well clear. All in all, this is a limited action-adventure that really missed the beat, and even the most die-hard of Beast Quest readers will be quite disappointed. While the game does try to use a rather interesting combat system, it doesn't really make up for all the other areas where the game is lacking. The story isn't great and the side quests are uninviting, and so if you want a game that focuses on a decent quest to kill beasts, then maybe you should look at something like Monster Hunter World. 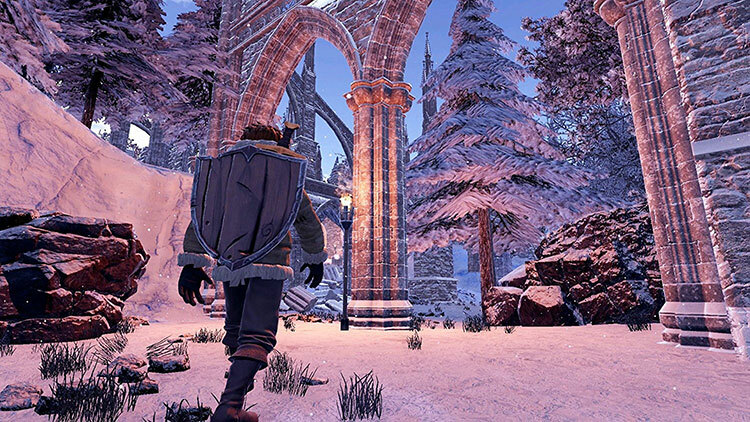 C’è davvero poco da salvare in Beast Quest, un titolo modesto per il mercato mobile che, come spesso accade, mostra tutte le sue mostruosità in una conversione per console e PC. Il lavoro è pigro su quasi tutti i fronti, dal comparto tecnico a quello narrativo, per non parlare di un gameplay che sembra non avere voglia di fare neanche una cosa bene.